The North Borneo Railway runs two weekly return departures (Wednesday, Saturday) from Kota Kinabalu to Papar, year round. Lasting approximately 4 hours, passengers experience the lush landscape of the coastal and rural regions of Sabah. 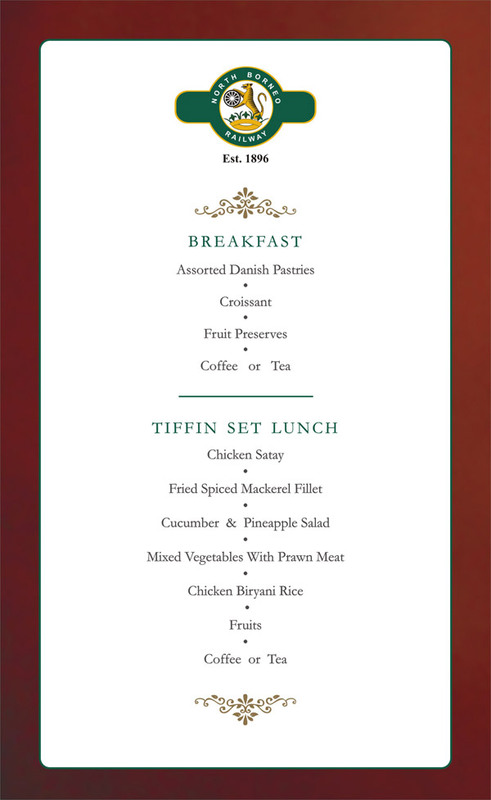 A typical ‘tiffin’ colonial lunch will be served on the return trip.